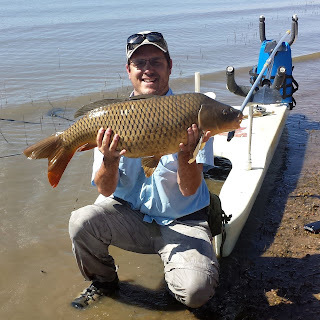 Fly-Carpin: Post Carp Slam Open Tournament Sunday September 13th!!!!!!!!!!!!! Post Carp Slam Open Tournament Sunday September 13th!!!!!!!!!!!!! 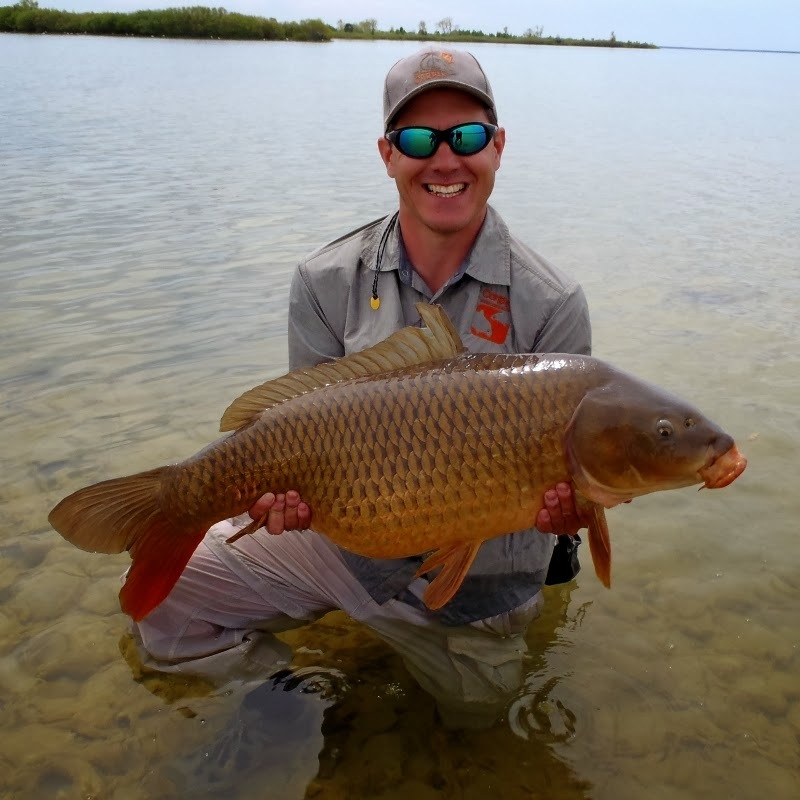 Chris Galvin is putting together an open format carp fly fishing tournament on Sunday after the Carp Slam. 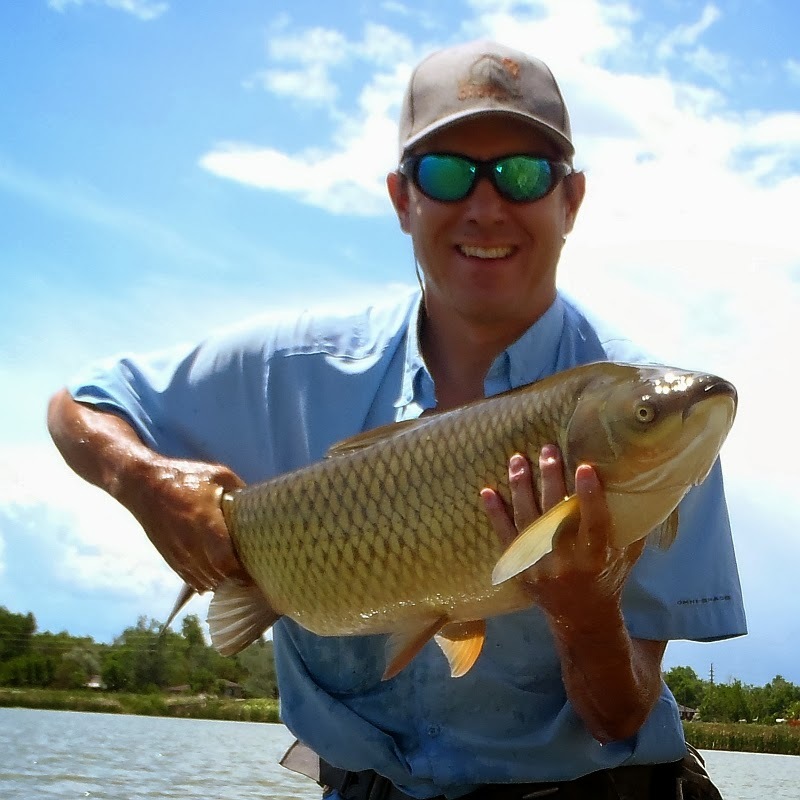 Get a partner for this two-man team, carp on the fly tournament! Angler teams will meet at the Roo Bar at 9am to assemble, ready to fish. At 9:30, teams will leave for any destination(s) they choose in the metro area, including stillwaters and the fabled S. Platte! 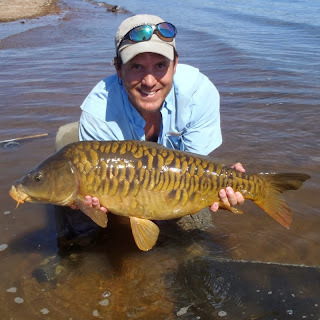 Carp will be measured and photographed to count. You will be given a tape measure and a secret item to include in each photo. Total length will decide your placing. Additional prize for biggest carp caught! Teams must return by 2:30pm or be subject to penalty. 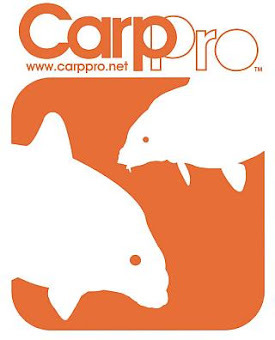 $50 entry per team, top three placings paid, plus a bonus payout for biggest carp caught! Meanwhile, yes I still exist. 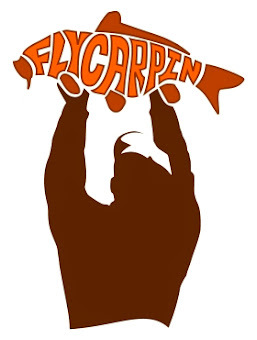 I have lost any real urge to write on Fly-Carpin, but I am sure that will change. And yes, I still fish. 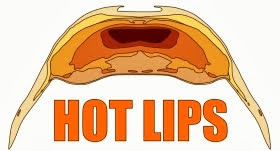 Allot! 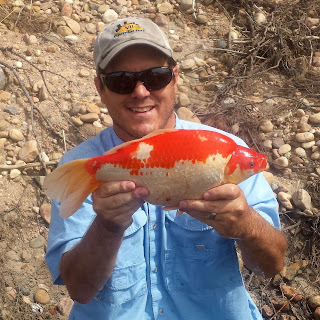 Good, the experience you have shared here, is very useful for everyone who are interested in Fishing.